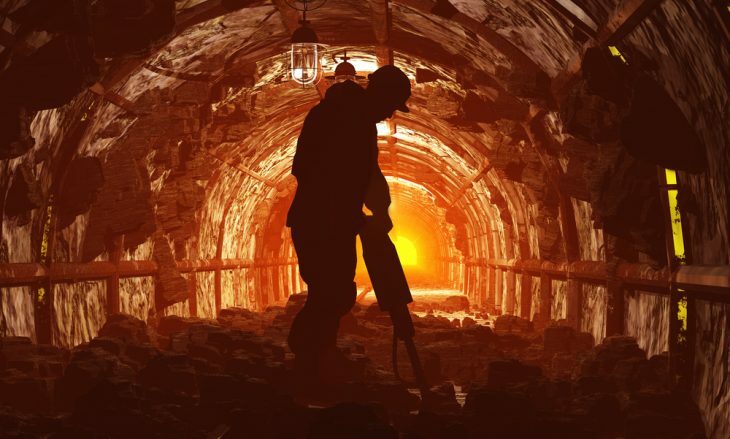 Why are there no takers for high paying mining jobs in Australia? After a brief lull, the mining industry in Australia is gathering steam. With increased production, mining companies, especially in Queensland and Western Australia, are looking for more workers. Latest data from SEEK, the online job portal, shows that there are a huge number of mining jobs available. These jobs offer experienced workers well over $150,000 per year. Workers at the entry-level can easily earn between $80,000 and $100,000 per year. So why are there no takers for these high paying mining jobs in Australia? The mining industry in Australia employs over 226,000 people, as per SBS News. They comprise of skilled engineers to tradesmen. There are also a number of drivers, cleaners, and other support staff. The mining sector offers skilled employees the fly-in-fly-out option. This FIFO option allowed workers to fly to a mining site and then back home. They are not required to relocate to remote areas in Australia. Even though the incentives are great, the working conditions in the mining industry are particularly difficult. The industry requires you to put in long hours in harsh climatic conditions. Often the employees have to live in remote areas for months away from their families. These remote areas have poor access to mental health support services. The harsh work conditions and being removed from their family for long periods of time has lessened the charm of mining jobs. Hence, recruiters are left in a lurch and experts agree that engaging workers would be difficult. How can Australia get its workers for the mining industry? To get the required workforce, recruiters will now have to hire workers from overseas. The mining industry is growing in Australia and has a lot to offer to foreign workers. For workers willing to brave the conditions, there is a lot up for grabs. Do your homework thoroughly. Network and talk to as many people as you can to land a job. The mining industry is a physically and mentally challenging industry. Try to keep clear and achievable goals which will keep you motivated and get you through tough times. 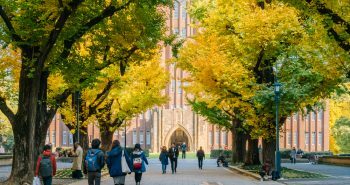 Previous postWhat are the most popular courses for international students in Australia? 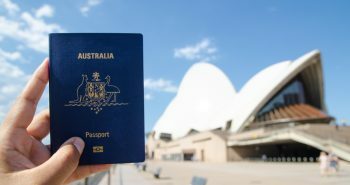 Next postWill the requirements for Australian citizenship change in 2019?